"I am very appreciative of your expert help and brilliant organisation. It went so smoothly and efficiently. The recommendation of your firm was entirely justified"
"It was a very helpful meeting and we now have more of an idea of what you do. 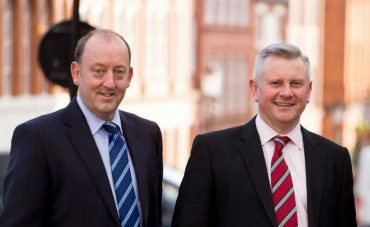 We look forward to keeping in touch with you"
Poppleton & Appleby is one of the longest established Insolvency Practitioners and Business Rescue and Business Recovery Specialist firms in the country. We have decades of experience in delivering business insolvency advice and solutions for businesses ranging from smaller owner managed businesses right through to national companies with household names. Our team of Business Recovery Specialists offer unrivalled experience at all levels, whatever problems a business is facing. Take a look at some of our testimonials. With a history that goes back more than 100 years, we have established the reputation, resources and results to deliver solutions to businesses, their stakeholders and individuals during financial difficulties. 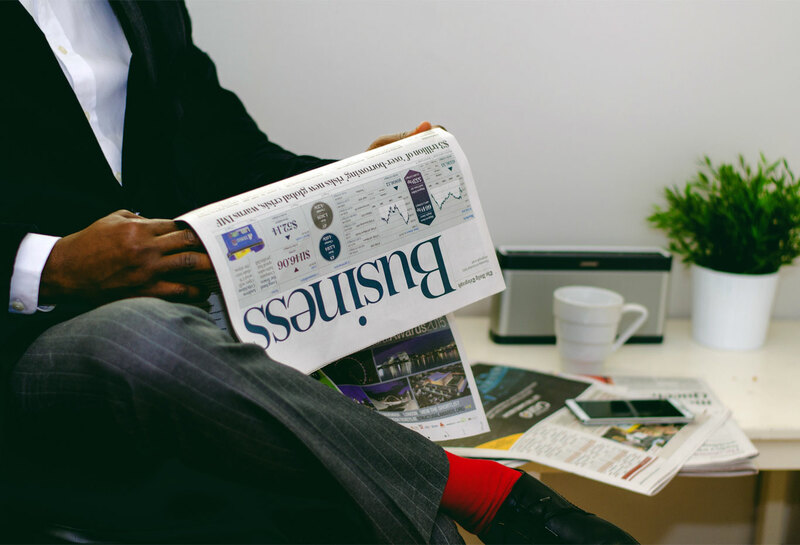 We work alongside business owners, their existing advisers and their creditors with a focus on solutions that will see a business recover from its difficulties and survive. For many accountancy and legal firms, we are the first choice for recovery and insolvency services, when their clients need it. Our credibility and expertise are also recognised by many national and independent lenders, who are all happy to support our advice. 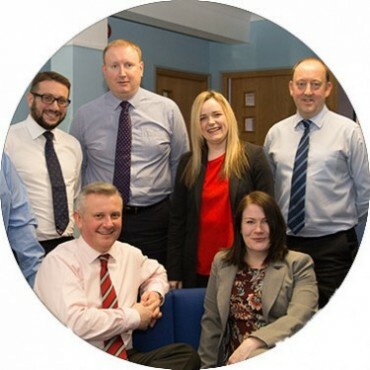 Click here to see our team of Insolvency Practitioners and Insolvency Specialists. First and foremost, we aim to help businesses that are facing financial difficulties and potential insolvency turn their fortunes around. The Poppleton & Appleby team is made up of experienced insolvency practitioners and business turnaround specialists. Once appointed or referred by an accountant or solicitor, we work on business recovery plans for businesses with cash flow and other financial problems. With our long experience of working in the business recovery and insolvency arena, our greatest strength is in understanding the challenges a business is facing and acting quickly and decisively in order to make a difference. It might be that a business with cash flow problems can’t pay its VAT bill or its corporation tax. This can lead to the threat of a winding up order. Cash flow problems can also lead to creditor pressure and other problems. With the possibility of insolvency looming, the sooner a business acts to find solutions to its problems, the greater the chance that the business can be put on the path to recovery and profitable trading. Once we are appointed, we will start the turnaround process by negotiating with HMRC and other creditors to find the best possible solution. We also advise on restructuring, finance and funding options. What if Insolvency Cannot be Avoided? As Licensed Insolvency Practitioners, we are also appointed to act as administrators when circumstances require it. Once again, our aim is to obtain the best possible result, whether that is saving as many jobs as possible or selling off parts of the business as a going concern. If winding up and liquidation is ultimately the only option, then we aim to make it as clean and painless as possible. Whatever the position of a business, and no matter how difficult a position you as their accountant or solicitor might feel it is in, the first step is to contact us today or call us on 0121 200 2962 or 02476 481920 for a free initial chat.